Filmmaker Michael Moore called President-elect Donald Trump a "malignant narcissist" during a CNN town hall program on Tuesday night. 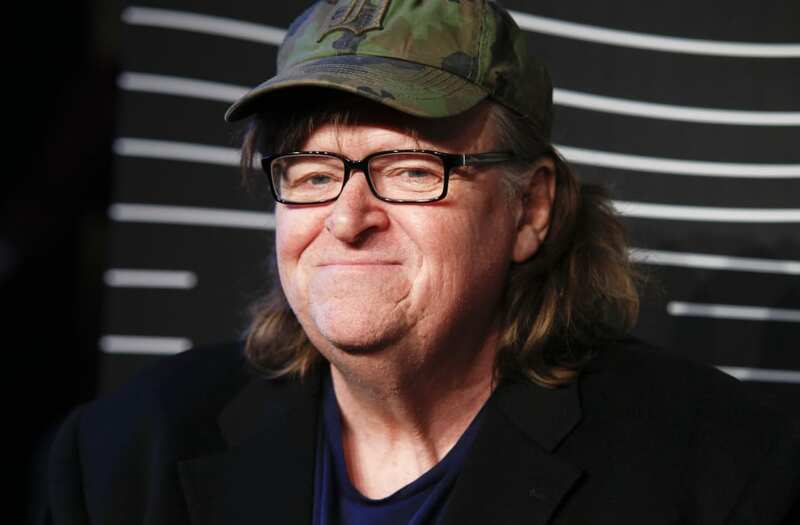 Moore was a guest on "The Messy Truth," a program covering the state of US politics after the presidential election and hosted by CNN commentator Van Jones. During a segment on jobs and the economy, an audience member expressed gratitude for Trump's apparent moves to cut deals with companies — ostensibly to protect American jobs. The man said, "No other politician in my lifetime has ever brought this issue to the forefront, and the fact of the matter is we do get screwed on trade." Moore responded to the man: "And when [Trump] doesn't follow through, when he doesn't get rid of NAFTA, when you're still screwed in Michigan five months from now, two years from now — where are you gonna be then on this issue?" Van Jones interrupted, challenging Moore's assertion that Trump would not follow through on some campaign promises. Moore replied, "There's nothing in his behavior. The man is, first of all, a malignant narcissist, and he's only about himself, folks. And you're about to see that happen." Groans could be heard off-camera. The audience member got the last word: "You could say the same about Hillary Clinton."